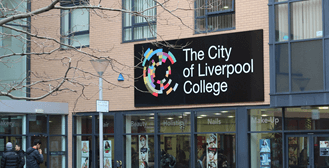 The City of Liverpool College is a leading provider of career-related qualifications on Merseyside. We offer a wide and varied choice of courses at all levels, delivered by qualified industry professionals with extensive knowledge in their particular fields of expertise. In recent years, the College has invested significantly in learning resources for students to gain hands-on experience via the very best facilities – from Apple Mac suites to specialist mechanical engineering and environmental technology workshops. Our courses are designed in partnership with employers to ensure students gain relevant skills to be successful in their chosen careers.